a good acting in God of War, which is the best kdrama! V Oct 09 2014 9:27 am Great actor, handsome! Davia Feb 02 2014 3:12 am Would love to see you in more lead romantic roles for several reasons: 1. Excellent actor that acts with sincerity, depth and subtlety. 2. Is manly as well as incredibly handsome and therefore much more appropriate for a romantic lead then flower boys. 3. Has star presence and is mesmerizing on the screen. 4. This actor has the ability to upscale the shows that he is in by the strength of his presence and acting. 5. Great subtle comedic timing. fateme May 03 2013 10:37 am Congratuation for playing in pink lipstick i realy enjoy to watching you at tv. 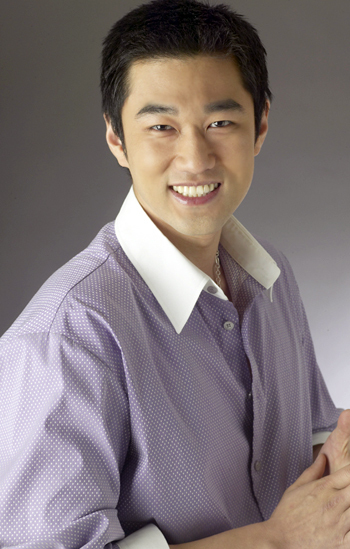 You are one of best korean actor. I hope you to achieve more sucssesfulness in your job. tanya p. Oct 08 2012 8:19 am I truly enjoyed watching you in "God of War". Wished you would've lasted till the last episode. Best wishes!